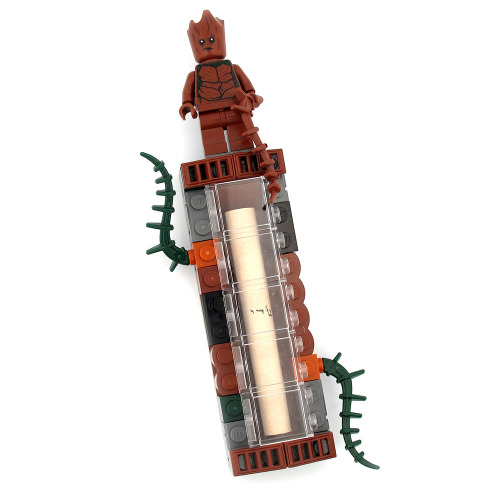 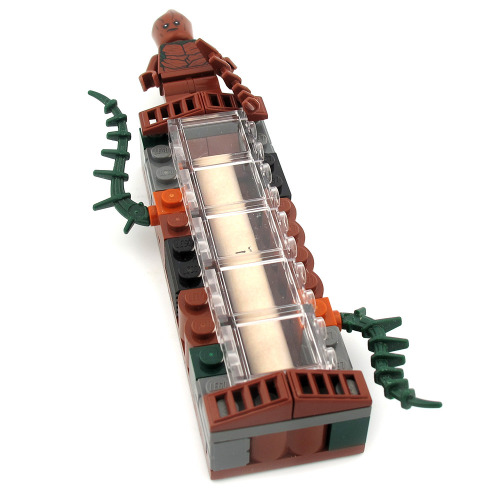 This Groot Lego Mezuzah adds a fun, playful and creative touch to a child’s room. 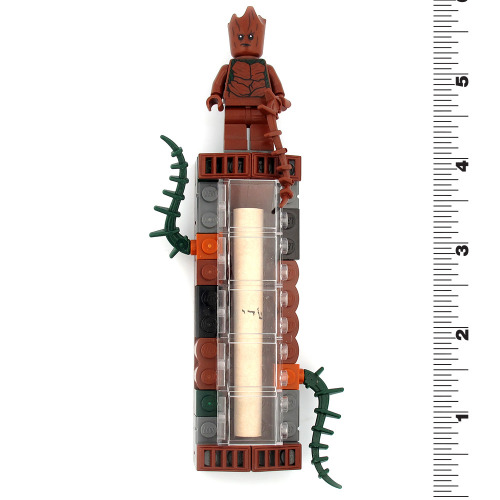 Topped with a cute Groot Lego character, your child will enjoy seeing this masterpiece on the door. 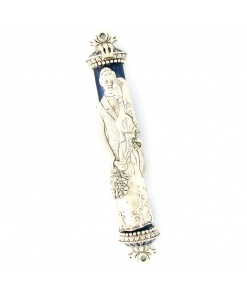 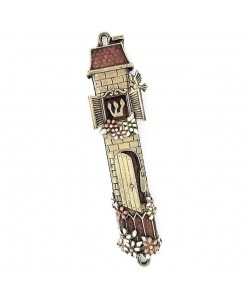 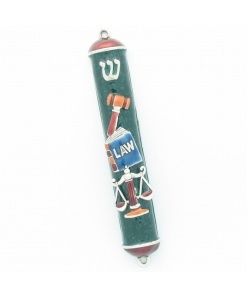 Each mezuzah is hand made and unique.